Chinese New Year is upon us. That means Lion Dance season is back. The familiar Tong Tong Tong Chiang will be heard all over the island during this period. Most of these Lion Dance performances are free. Want to catch them all? 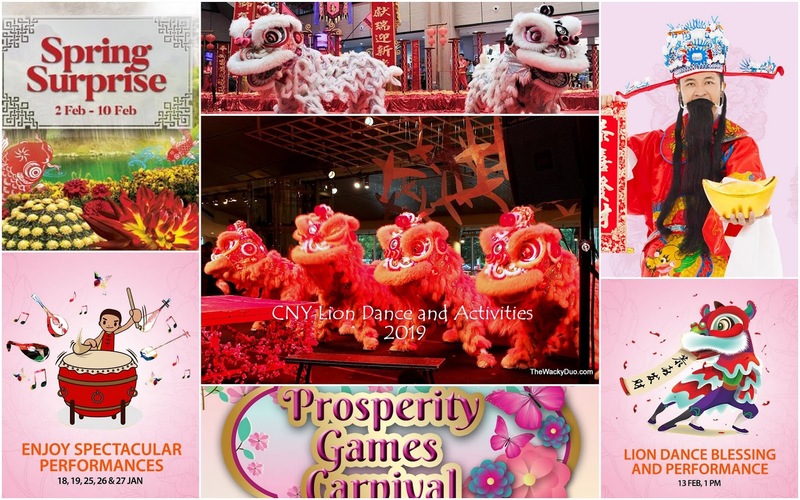 Here is a handy schedule of Lion Dance and CNY related performances around Singapore. Who would miss it? Have requested my overseas customers to visit Singapore for a week this year. Around 15 expected to visit.